Kimberly is responsible for partnering with Beacon Pointe’s investment and financial planning teams to provide the firm’s clients with a personalized service experience. Her duties include portfolio maintenance, onboarding of new relationships, database management and client service. 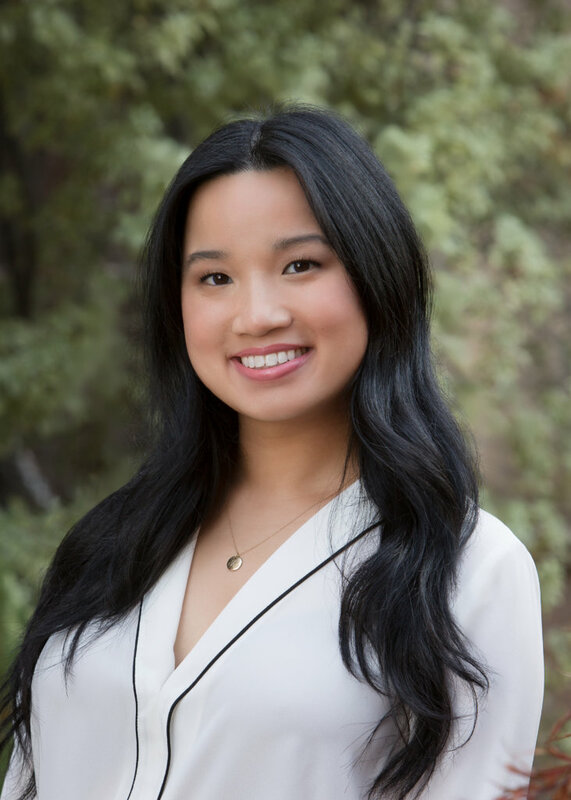 Prior to joining Beacon Pointe, Kimberly worked in the contract electronic manufacturing industry in the heart of Silicon Valley. She graduated from Cal Poly San Luis Obispo with a major in Political Science. Outside of the office, she enjoys cooking and spending time with family and friends.